I’m partial to makeup wipes simply because I’m too lazy and 1 wipe gets the job done. 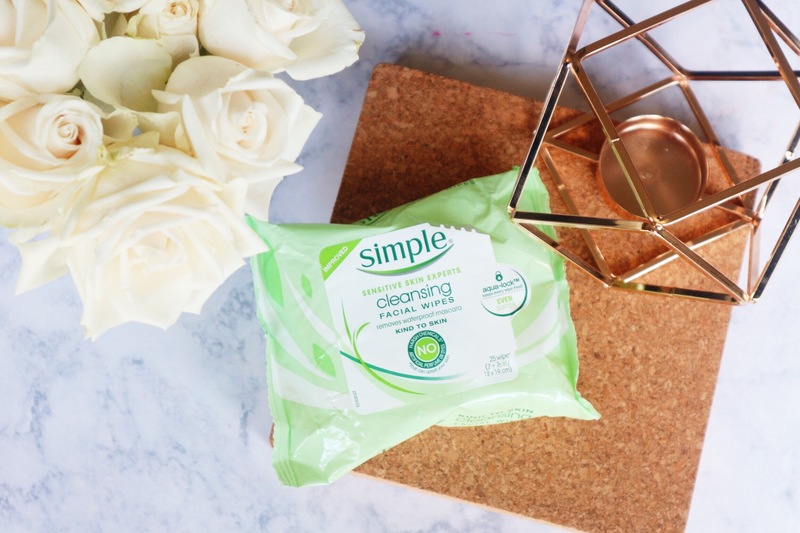 Simple is a great skincare brand. It’s lightweight and kind to sensitive skin ( a bonus for me). These are my go to wipes for everyday use. I don’t use this that often (mainly because it’s the most expensive). I use this when I have a heavy makeup day. This is GREAT with removing heavy makeup with ease including eyeshadow and waterproof mascara. I apply to face and use a cotton pad to remove makeup. I usually head straight to the gym after work and I hate working out with makeup on (particularly foundation). 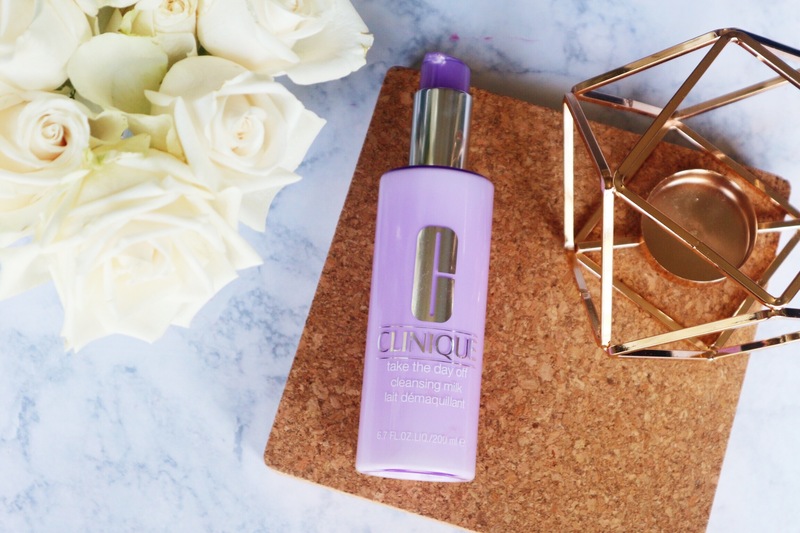 I carry this in my workout bag and give my face a quick wipe across to remove my foundation. 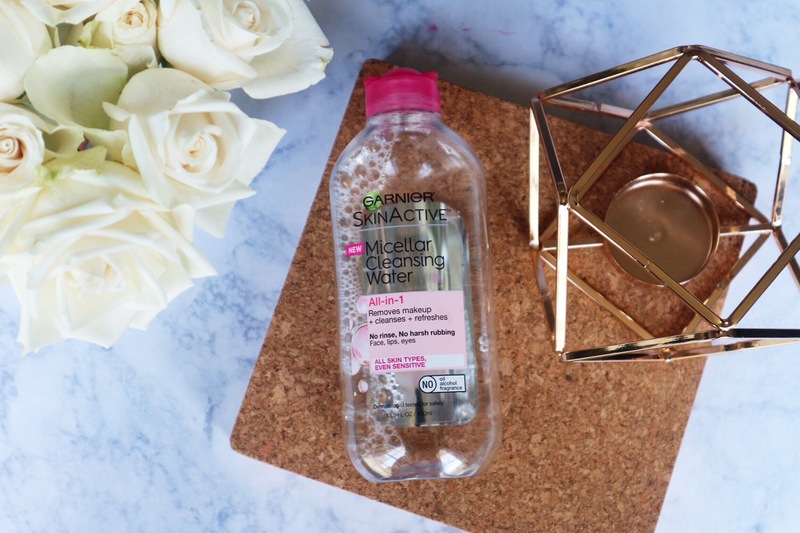 I like the concept of the micellar water to remove dirt, oil, and impurities while also moisturizing the face. I’ve tried these brand of makeup wipes but think the liquid version is more effective. What’s your routine for removing the day’s impurities? Great post!! Just found you from browsing the Mixed Chicks site and I’m so glad I did!!! Awesome website!